My students recently completed a project dubbed "Changemakers." They needed to research a world issue and come up with a solution "within their sphere of influence." They researched everything from global warming to gun control. The presentations that inspired me, though, were the ones on animal testing. 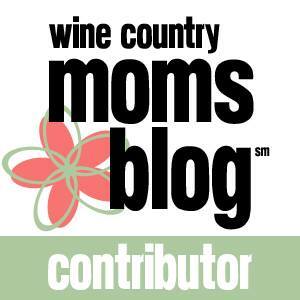 After my son was born, I became hyper-aware of what we put on and in our bodies. While I haven't fully converted to an organic lifestyle (money and time are the main barriers), I am trying to make better choices. Moving to "cruelty free" products is an easy enough switch that allows me to make small steps toward creating a better world for those who will inherit it. I have come to realize that no bunny needs to die in order so that I can cover up a pimple. That said, I am too economical (some may say cheap) to go in whole hog, tossing every product I own and immediately replacing it with a new one. Instead, as products run out, I search for a cruelty free option. It turns out that much of what I use, including Unite (I use the volumizer and leave-in conditioner), Eos (shave cream), Carol's Daughter (body lotion), and Cerave (day and night face cream), do not condone animal testing. Yay! That means a few less products I need to research and replace. When it comes to makeup, though, I need to make a change. I am a third generation Lancôme customer (my grandmother started using their product when she still lived in France), and, alas, they are guilty of animal testing. Brand loyalty means nothing when I think of what animals might suffer so that I can be empowered to achieve "Beauty, Femininity & French Elegance." First, I ran out of concealer, and the foundation and face powder will soon follow. I have sensitive skin. I know I may have to sample a few brands before finding what works. I decided to start my research at my local Whole Foods. While it feels awkward buying make-up at the grocery store after years of visiting a department store, I have to be honest that, as the mom of a toddler, it's way more convenient to pick up make-up when I'm also picking up dinner ingredients. I started with Mineral Fusion concealer, and so far I really like it. It feels nice on my skin, offers good coverage, and at $24.99 costs a smidge less than the Lancôme product. Ooh, and I discovered Amazon caries the product for around $22. Score! I'm making a choice that feels right and saves money. We only use one product on Ari, and that is his shampoo/body wash. We have been using the same bottle Johnson & Johnson's for almost two years, and it's nowhere near gone. With all of the noise around formaldehyde, I decided to immediately make the switch to Burt's Bees, even before we ran out of body wash.
All told, I know my small step will not immediately change the world, but it's a step, and I feel like I am modeling ethical choices for my son. Yes, yes, I know that some of the ingredients in the cruelty free products I buy exist because of years of testing that prove they are safe. I can't change the past. I can vote with my wallet and will encourage others to do the same. 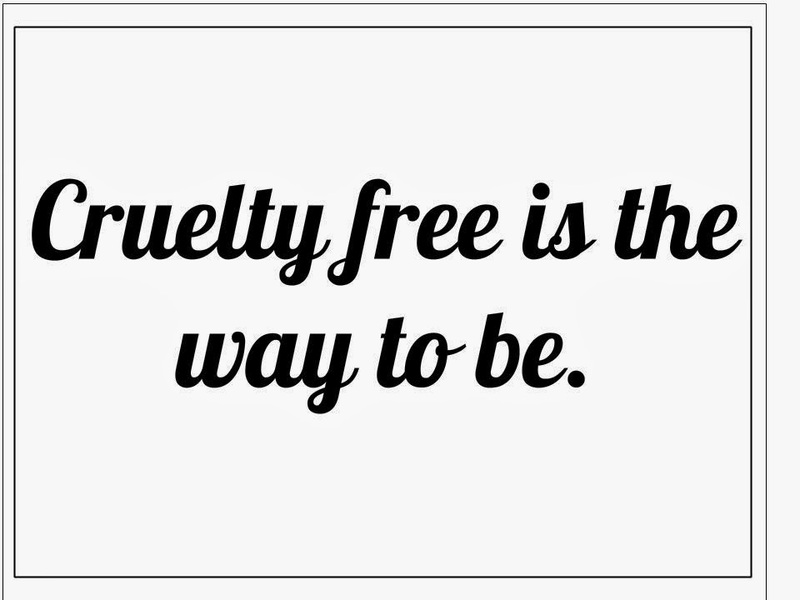 If you would like an easy source for searching for cruelty-free products, consider exploring PETA's Beauty Without Bunnies site and database.